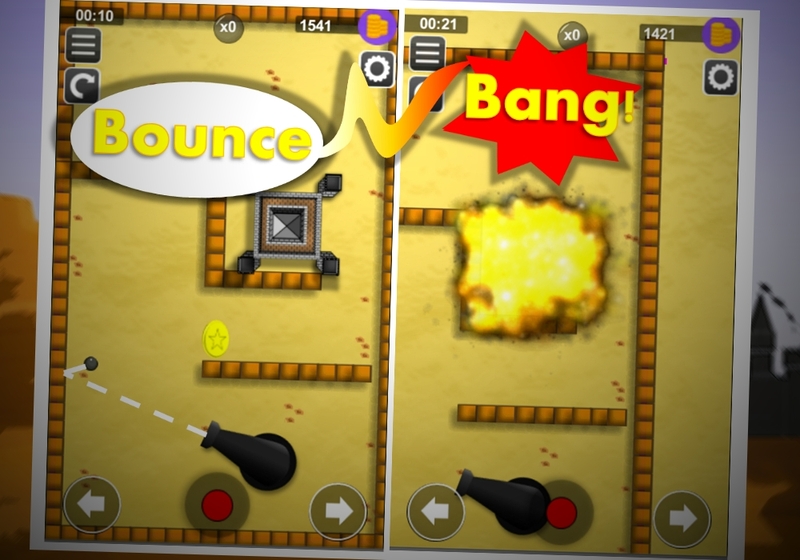 Bounce N Bang is one of the most exciting physics puzzle games on stores now , with over 50+ enticing brainy levels, a great background story and is extremely addictive. 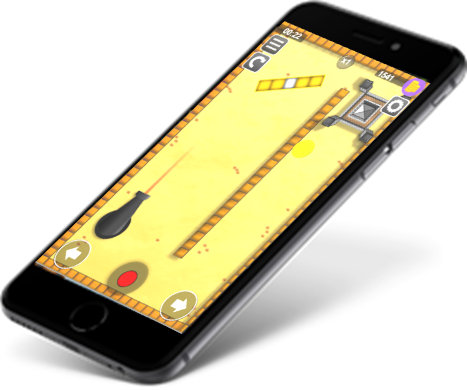 Best puzzle games for training your brain. 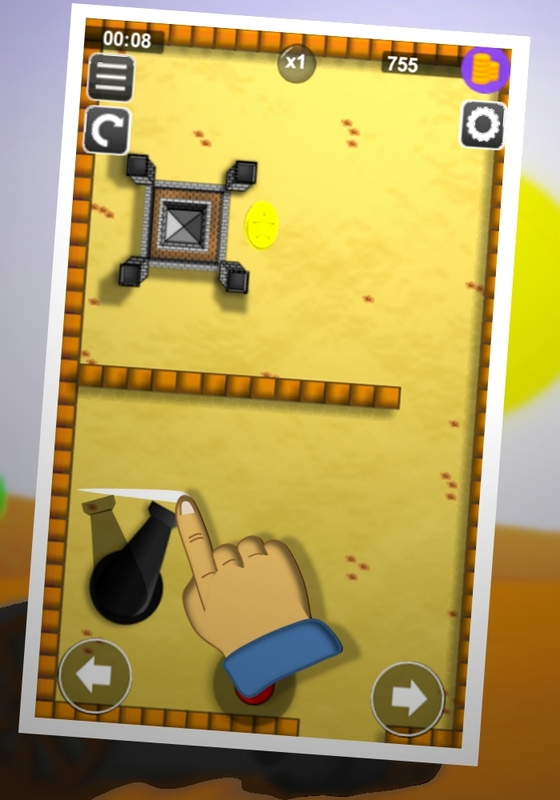 One of a new concept in physics puzzles. 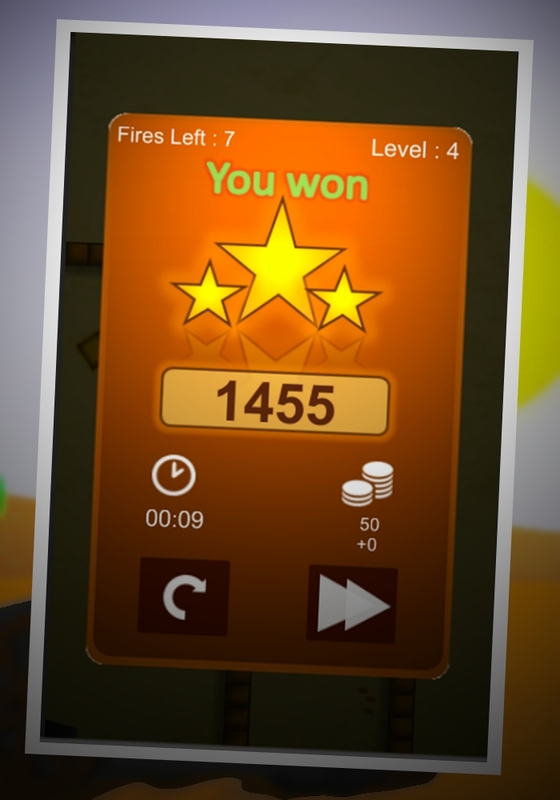 So addictive that you won’t stop playing. 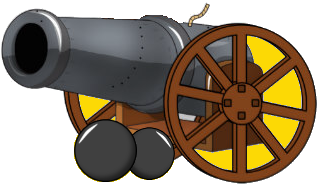 Try multiple cannons and shoot fireball to blow up enemy only if YOU CAN ! 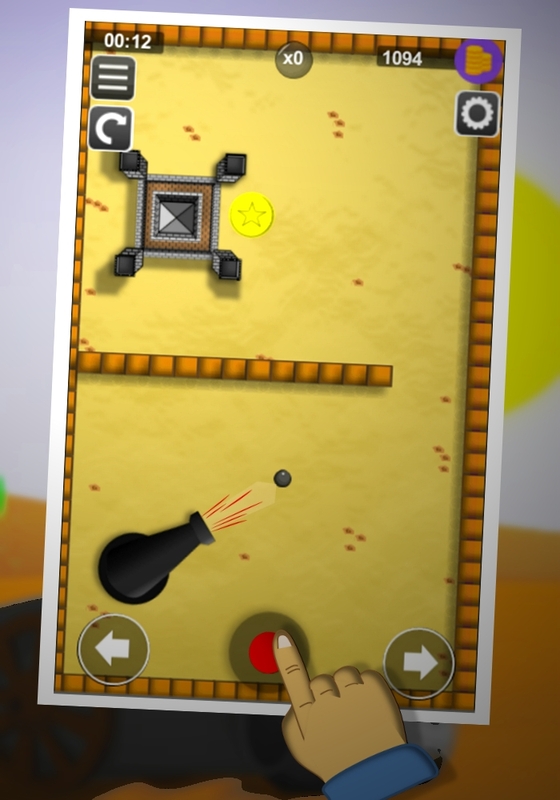 It’s totally FREE ㋡ It’s like one of those addictive games (where’s my water or cut the rope) but with very different concept of physics , if you like one tap games / one touch games this is going to be your next favorite because it demands creative thinking.